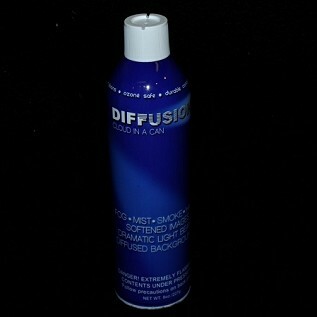 For the past few years many customers have asked us for fog in a can, also known as diffusion haze in a can. Previously discontinued by the manufacturer, we have recently been successful in landing a large shipment of this popular, yet hard to find, product. For professionals who just need a quick haze effect, Fog In A Can, or Diffusion Haze, from Thomas FX is the perfect solution. Buy Fog In A Can Online, or shop in our North Vancouver store for production supplies, set dec, props, makeup effects, and seasonal entertainment supplies. The Thomas FX website and store are ideal places to find unique, or hard to source, items.